Further evidence of these multi-functional production skills can be seen on Surgeon’s impressive remix CV, working with the biggest names in techno (Dave Clarke, Luke Slater/PAS, Green Velvet, Hardfloor, the Black Dog etc), Thom Yorke (Radiohead), Glasgow post-rock outfit Mogwai, old masters Faust and Coil, as well as artists such Moderat, Shed, Traversable Wormhole and Scuba. Over the years Surgeon has shown his versatility as a musician with releases under his own name on FatCat, NNA Tapes and Editions Mego which break all the usual boundaries of electronic dance music. Contemporary Surgeon sets are notable for experimentation with new DJ technologies embracing cutting edge hardware and software solutions, increasingly blurring the line between a DJ set and a live performance. 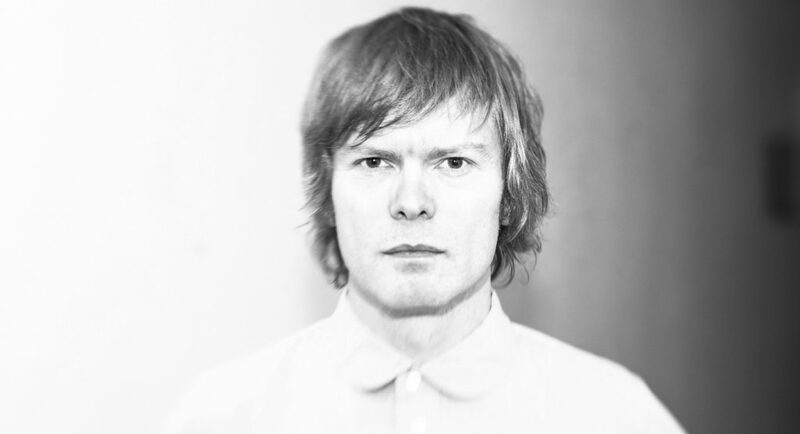 Surgeon is a selector of some skill and one of the most inventive, intuitive DJs out there. Using techno as a vehicle to carry his artistic message, he also mixes up everything from contemporary bass music/dubstep to Rephlex-esque electronica to create a coherent, intense and righteously banging whole. More recently live improvisation has become a more important part of all of his performances.